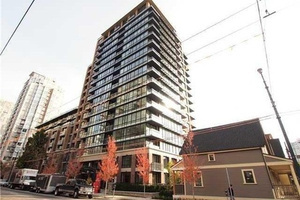 See Yaletown and Downtown High Quality Condo buildings. The buildings featured on our website stand out for offering high quality construction and an emphasis on style and design. Richards Living, 1088 Richards Street. A newer development which is located centrally and offers spacious interiors and a brick classical facing. 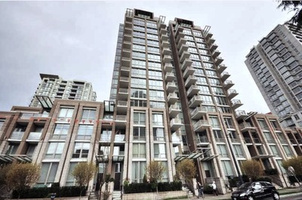 Donovan, 1055 Richards St. A modern high-rise development which features stylish interiors, European Miele appliances, and air-conditioning. 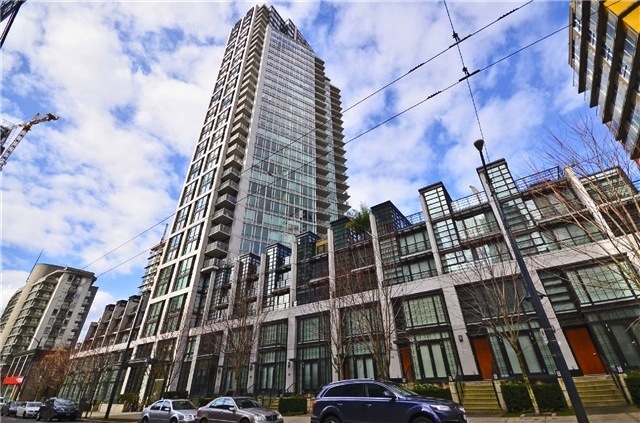 Elan, 1255 Seymour St. A glass modern high rise with stunning views, a variety of floor plans, and a central location.